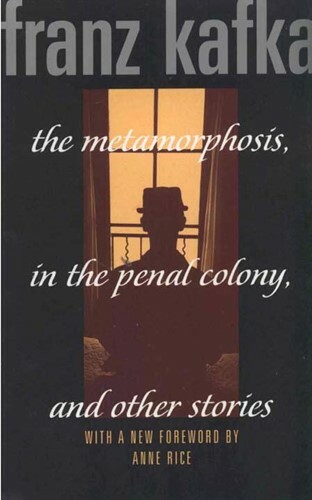 This collection brings together the stories that Kafka allowed to be published during his lifetime. To Max Brod, his literary executor, he wrote: "Of all my writings the only books that can stand are these." From the Trade Paperback edition.